Happy Halloween from the UJA-Federation Archival Team! 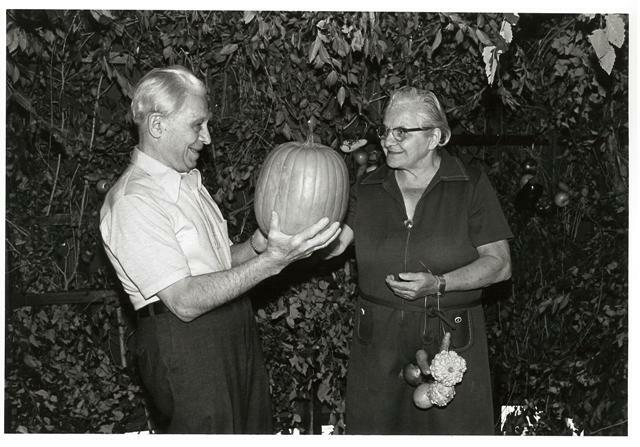 Residents of the Jewish Home and Hospital for the Aged celebrate the autumn season, 1978. Beginning in the early 1980’s and continuing through the mid 1990’s, UJA-Federation’s Task Force on Art and Literature in Jewish Life (housed under the Commission for Synagogue Relations) worked with consultant Marcia Posner to help Jewish institutions in the greater New York City area set up Judaica libraries. Posner visited community centers and YM-YWHA’s, hospitals, homes for the aged, and camps, and worked with staff to either establish a library, or reinvigorate the institution’s existing library. With support from the Joseph Reiss Memorial Judaica Libraries Fund, UJA-Federation was able to provide grants for the purchase of Judaic materials relevant to each institution’s population. One institution that benefitted from such a grant was the Mid-Island Y in Plainview, New York. 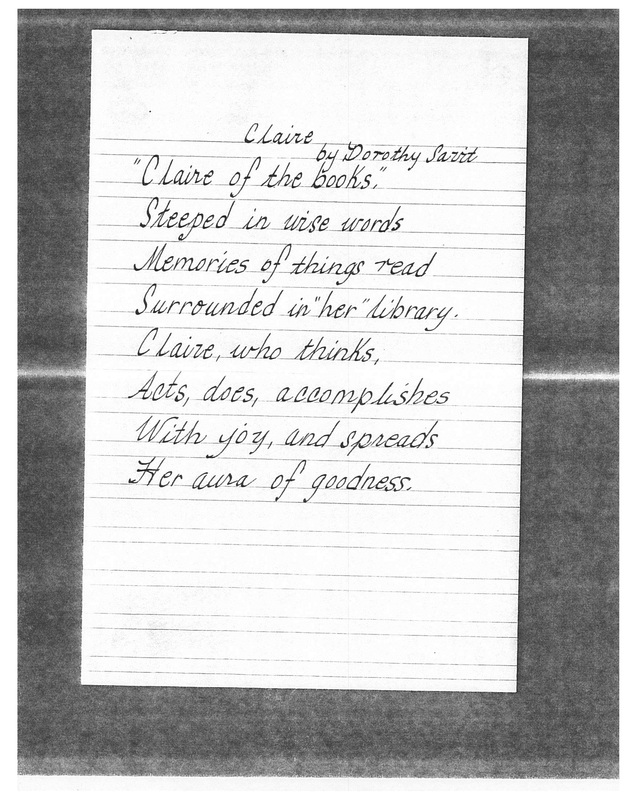 In 1984, Posner visited the Y’s library and met with staff members Dorothy Savitt, Claire Raskin, and Ruth Cohen. 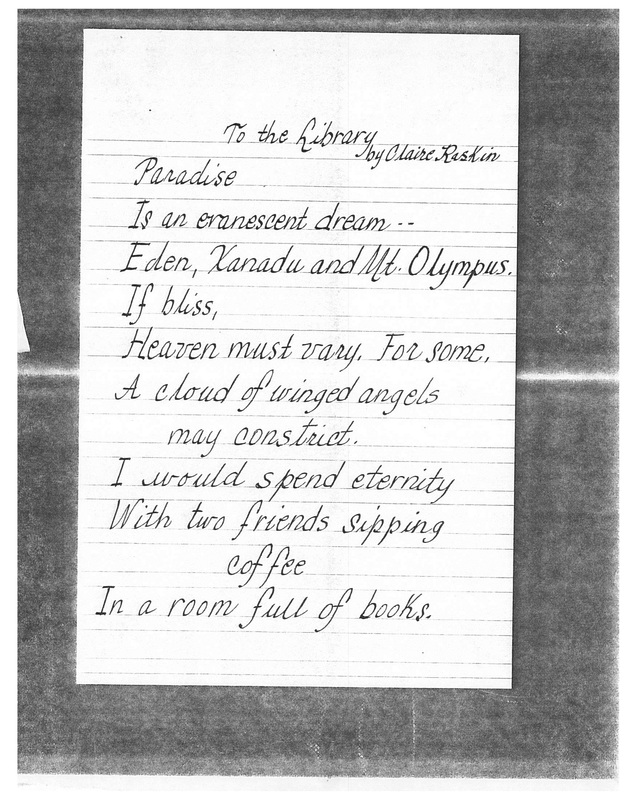 In a June 20th letter to “Mesdames Savitt, Raskin, & Cohen,” Posner writes, “Without exaggeration, I declare the visit to your library and meeting with you an unmitigated delight.” Perhaps one reason for this was the dedicated and creative staff themselves, who wrote the lovely poems about the library and each other—in beautiful calligraphy—seen below. On May 27, 1986, the Mid-Island Y was awarded $150 to purchase Judaica books. 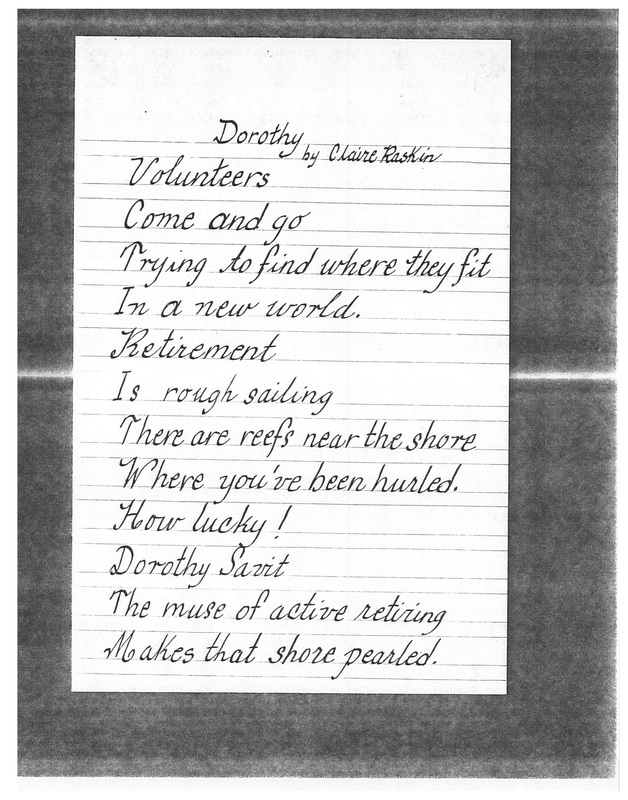 Find these poems and files on other Judaica libraries in the UJF subgroup. Welcome to the team, Leah! Susan, Marvin, Heather, and I would like to welcome Leah Edelman to the UJA-Federation of New York Archives Project! It will be very nice to have another processing archivist of her caliber on the project for the final year. Leah received her Master of Science in Library and Information Science in 2014 from Simmons College with a concentration in Archives Management. Over last summer, she was a Junior Fellow at the Library of Congress and, while completing her graduate degree, she was a processing and outreach intern at the Schlesinger Library on the History of Women at Harvard University and, also, an archives assistant for the Tufts University Digital Collections and Archives. In the coming months, in addition to processing, Leah will join us as another contributor to this blog and will contribute archival description to our finding aid for the UJA-Federation of New York collection. Again, welcome, Leah, we are glad to have you as a new member of our team! The files of the Cultural Arts Department in the Community Services Division (8 Bankers boxes) at Federation of Jewish Philanthropies of New York (FJP) were recently processed. From 1979 to 1986, the date range of files in the collection, the Cultural Arts Coordinator (CAC) position at Federation was held by three people: Terry E. Sutton (1979-1981), Jeanne B. Siegel (1981-1984), and Rabbi Daniel Landsman (1984-1986). The CAC position was established under the Community Centers and Y’s umbrella and it is unclear whether the position continued after the merger of Federation with UJA in 1986. No additional files have been found. According to the documentation, prior to 1979 FJP and its agencies had limited involvement or interest in Jewish arts and culture programming. It was not until the 1970s that Federation began to encourage agency programming that emphasized a Jewish component. For example, in the field of Jewish Education, outreach to unaffiliated Jews and informal Jewish education was a low priority goal. In 1979 FJP began to expand its role into the area of Jewish arts and culture when they obtained a grant from the New York State Council on the Arts for $5,000. It was this grant that served as the leverage for obtaining an additional $22,500 from three outside foundations. 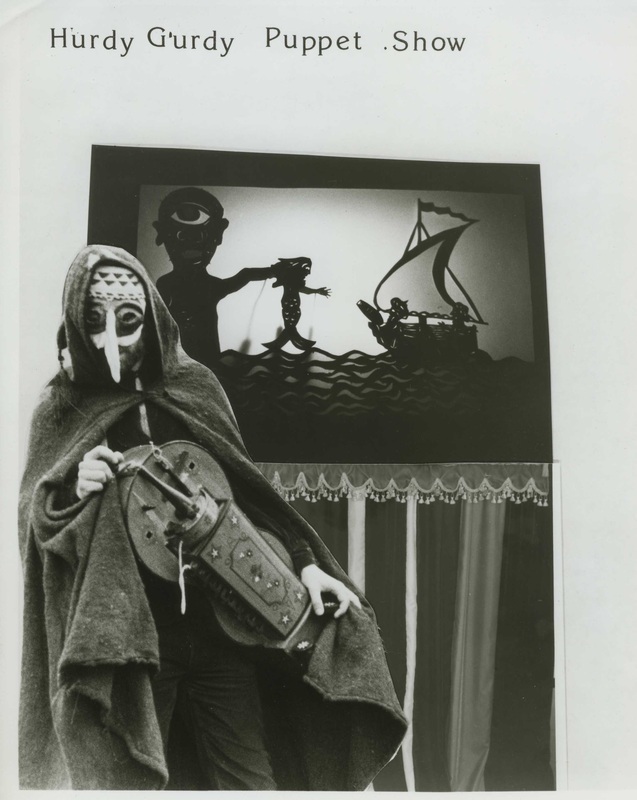 In 1980, the Cultural Arts Committee of Federation created an incentive grant program to see if seed grants could influence new initiatives in agency programming in the Cultural Arts. From 1980 to 1985, the CAC compiled the “Guide to the Arts and Culture: The New York Jewish Experience”, a listing of Jewish art events in New York. It was published in The Jewish Week, and cosponsored by the National Foundation for Jewish Culture (NFJC) and the Jewish Art Subsidy Fund (JASF). It started out as a quarterly four page supplement and became a weekly full page feature. Even if one could not attend the concerts, plays, lectures, or special events, it made one feel that there was something exciting going on. 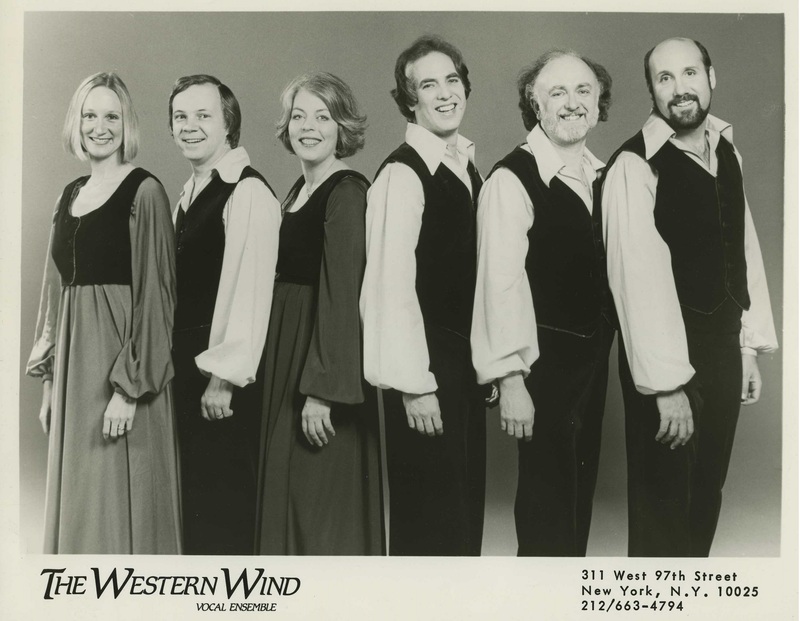 In 1983, the first of three Jewish Arts Festivals of Long Island was held, and the William Petschek Music Fund was established, both demonstrating Federation’s new commitment to the Jewish arts. The Cultural Arts Coordinator was a leader and specialist in the cultural and arts worlds. The CAC acted on behalf of Federation to carry out a variety of functions in providing assistance to agencies and coordinating activities throughout the metropolitan area. The Coordinator provided technical assistance to arts workers at Federation’s community centers and other agencies, through individual consultation, workshops and seminars. Topics included the use of media, grantsmanship and public relations. 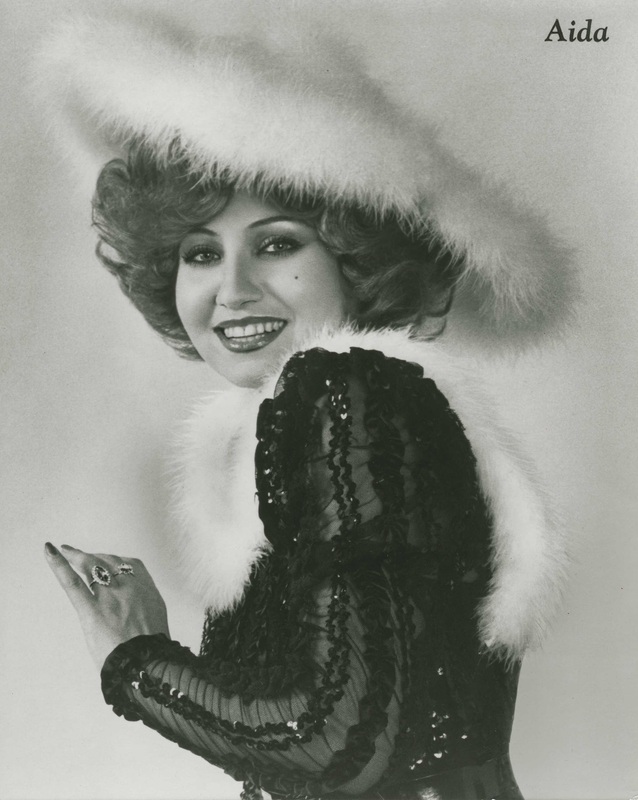 In addition to coordinating activities and programs among the community centers, the CAC created a clearinghouse for the performing artists who joined Federation’s affiliate artists program, to encourage the development of programs by individual centers throughout the New York City area. 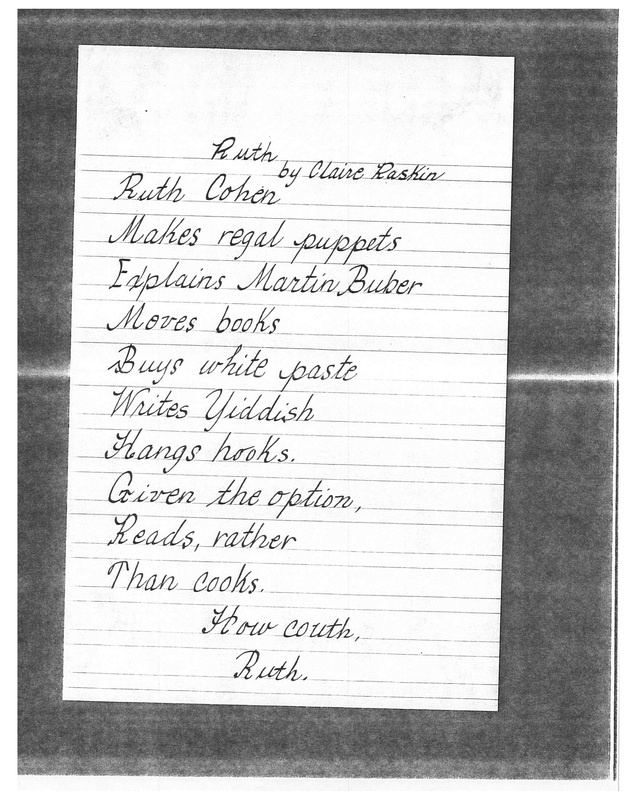 In 1984, the clearinghouse turned into a directory of Jewish Artists, a published resource guide for agencies’ use. Finally, the Coordinator participated in fundraising to help agencies submit proposals to government sources. 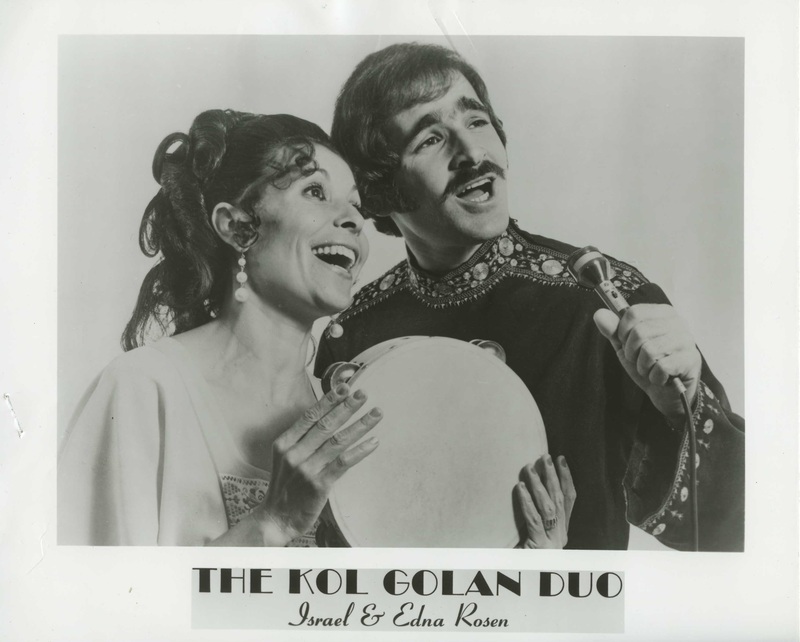 The Cultural Arts files are interesting for their coverage of different facets of arts and culture and for giving a flavor of the Jewish arts scene in the 1970s and early 1980s. 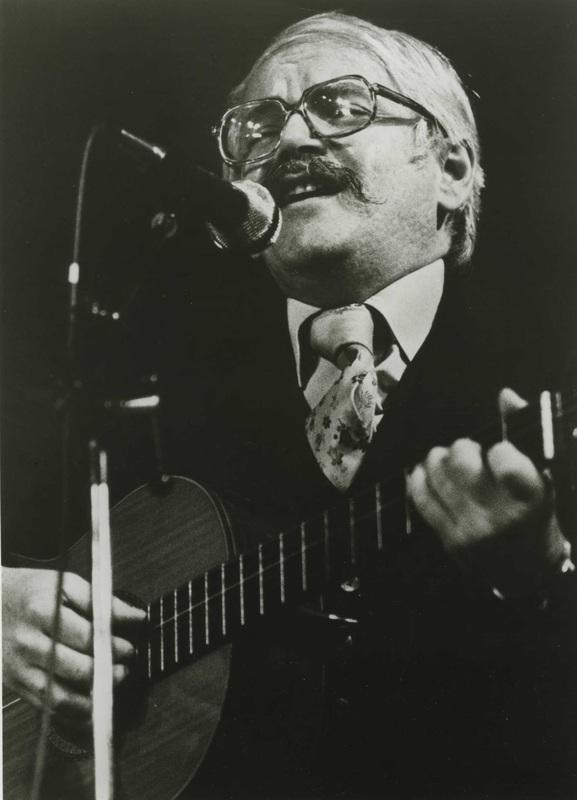 There are many files on the directory, which was called, “In The Jewish Tradition: Directory of Performing Artists.” Included are the files and photographs of artists who were included in the Directory as well as files of artists to be published in its Supplement. The artists were exclusively performing artists, including actors/actresses, singers, mimes, storytellers and poets. Below are several images from the Artists’ directory files. 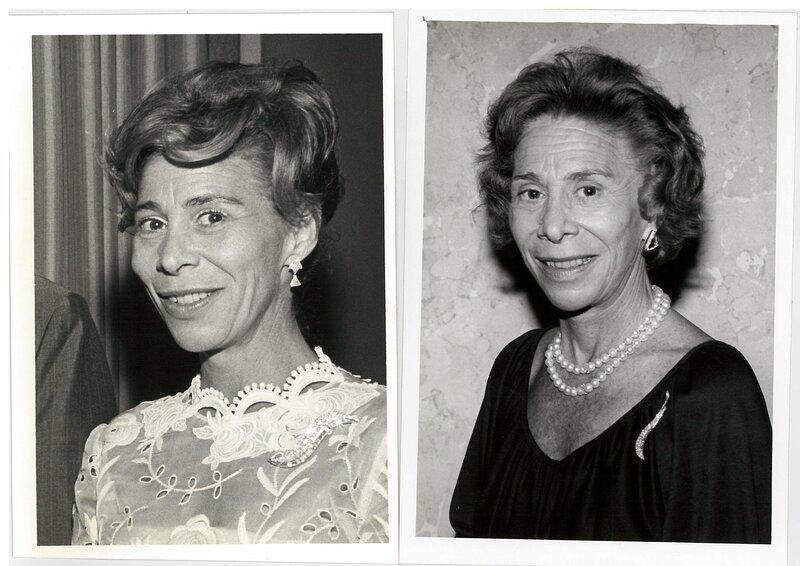 During the course of processing a set of UJF portrait photographs recently, I discovered these two images of Mrs. Samuel M. Stayman, a.k.a Tubby Stayman. Regular readers of this blog will recall mention of Mrs. Stayman as the principal organizer of the annual UJA-Federation Bridge Tournament event, which has been a highly successful Women’s Division fundraising tool for UJA and UJF over the years. Coming across pictures of Tubby was one of those gratifying moments of collection connection that happen relatively rarely during the course of routine archival processing. Few things are more satisfying to an archivist than finding additional material on a previously noted person or event in a completely different part of the collection months later. It is likely that this group of nine boxes of portrait photographs will present many opportunities for future researchers to make such connections in their own work since the UJF – Marketing and Communications – Photographs – Portraits subsubseries holds the images of over 6600 people, who will all be individually identified and searchable within the collection finding aid when our project is complete. 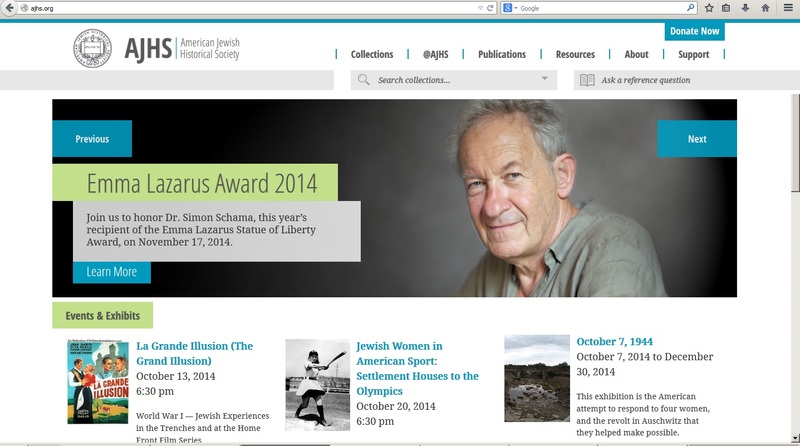 Last week, the American Jewish Historical Society’s brand new, bells-and-whistles website went live and it looks wonderful. 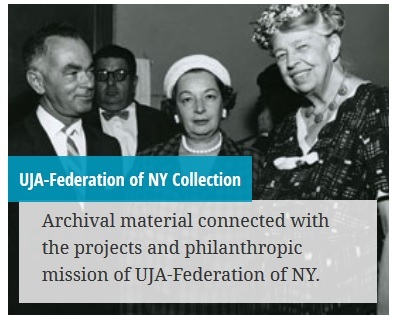 There are many resources related to our ongoing project available on our new webpage, including links to our Flickr album, the blog that you are currently reading, and links to a collection of digitized oral histories of Federation and UJA-Federation staff, leaderships, and volunteers. 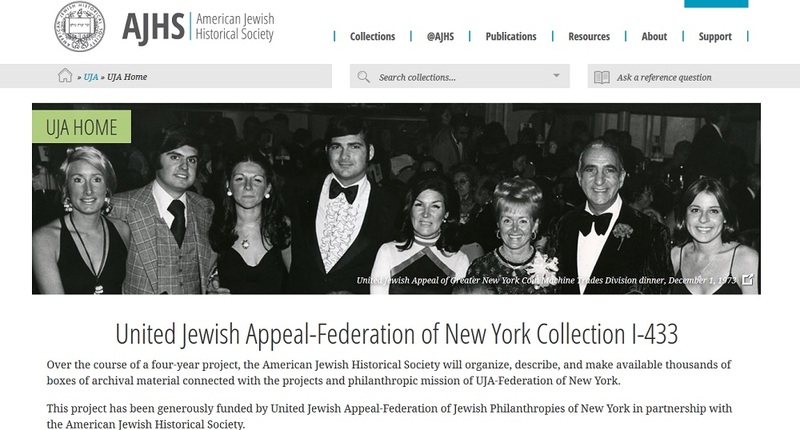 The webpage features hyperlinks to the partial finding aids for Subgroup I: Federation of Jewish Philanthropies of New York, 1916-1986 and, post-merger, Subgroup IV: United Jewish Appeal-Federation of Jewish Philanthropies, 1986-2000. And that’s not all, there are links to the digitized minutes of the Federation of Jewish Philanthropies, Board of Trustees (1916-1986) and Executive Committee (1973-1986), as well as minutes and other materials from the Brooklyn Federation of Jewish Charities (1916-1944) and minutes from the UJA-Federation’s Board of Directors meetings (1986-1992). Congratulations to the American Jewish Historical Society for its new website and we hope that you will visit our new webpage on that website soon!